Inside this amazing Creative Toolbox, exclusively for the Church Stage Design Ideas community, is the 10-page Stage Design idea book from past SALT stages, the Production Dictionary with 253 words you need to know, the Production Overview from SALT16 and the recently released Announcements Pack with 19+ Editable Photoshop files to refresh your announcements look! 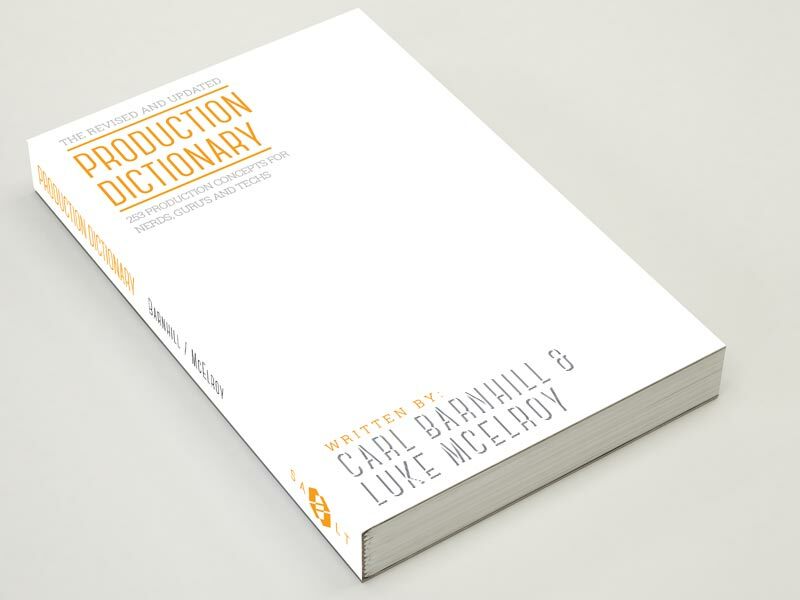 Get the 253-word quick reference guide written by Luke McElroy and Carl Barnhill (from Twelve:Thirty Media) to get up to speed on all the technical lingo you need to know about. 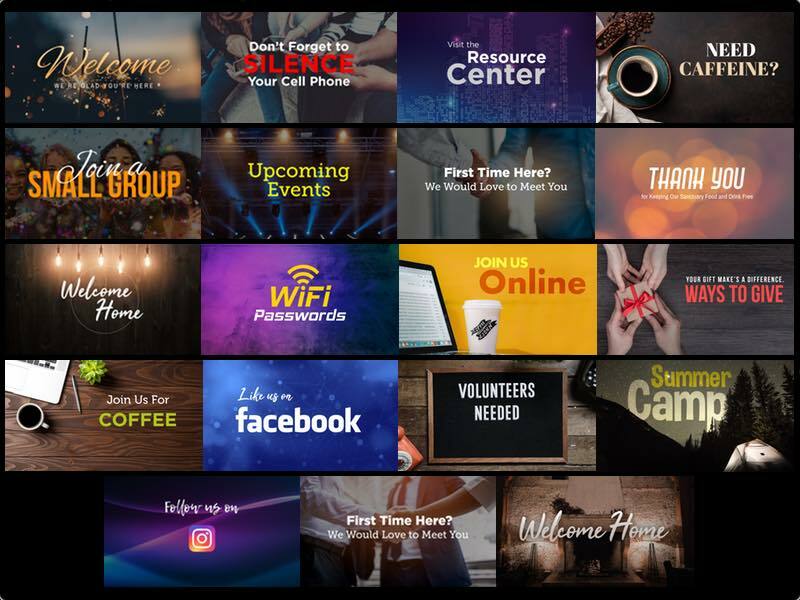 Refresh your announcement slides with this pack of 19-photoshop announcement slides that are fully customizable. 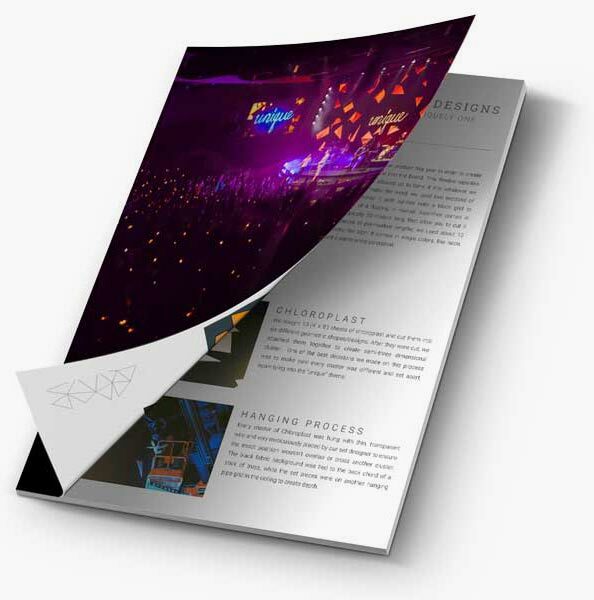 Includes JPG Images without custom text for use in Keynote, PowerPoint or other presentation programs. 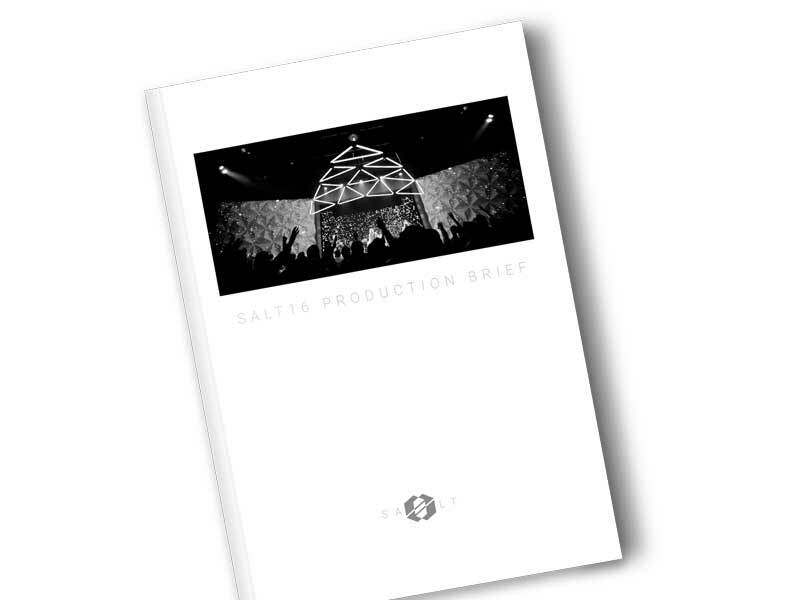 Go behind the scenes at SALT16 and get all the details of the production team and the equipment our team used.